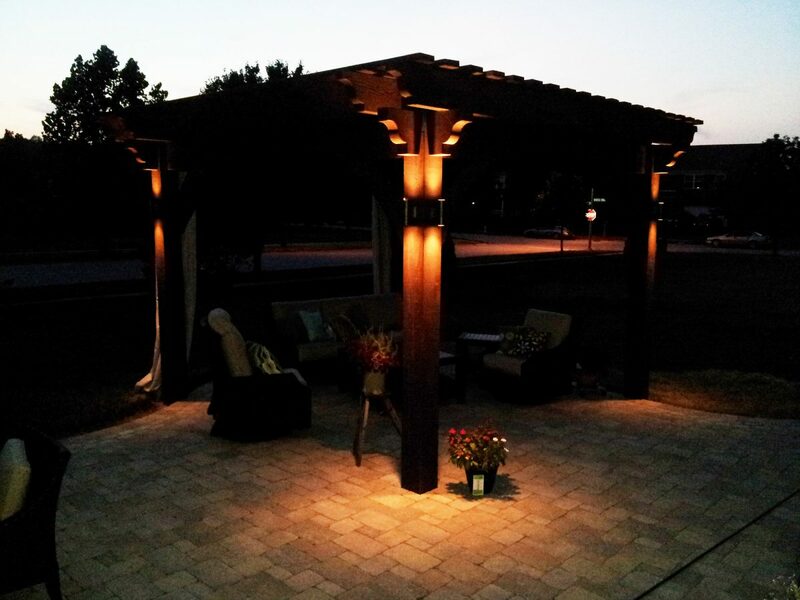 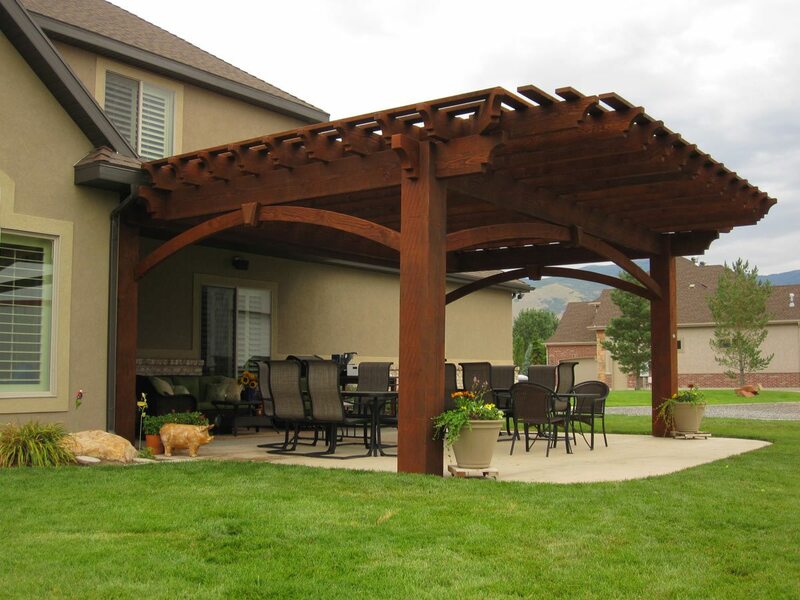 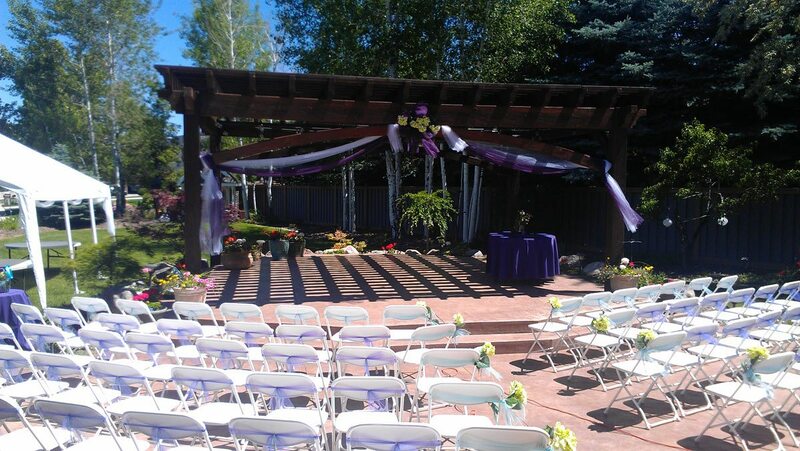 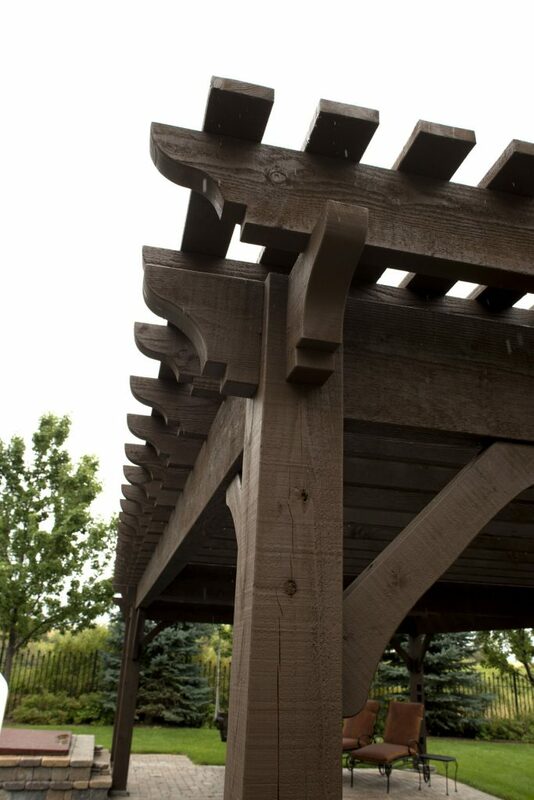 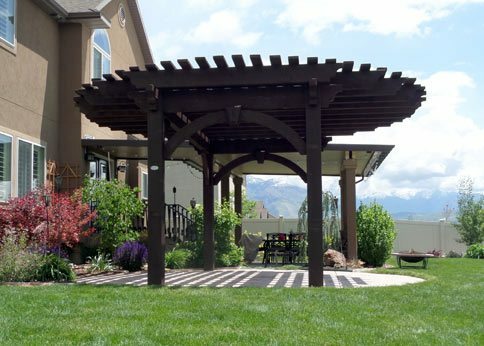 Vote for Your Favorite Contemporary Pergola Two-Tone Color Style. 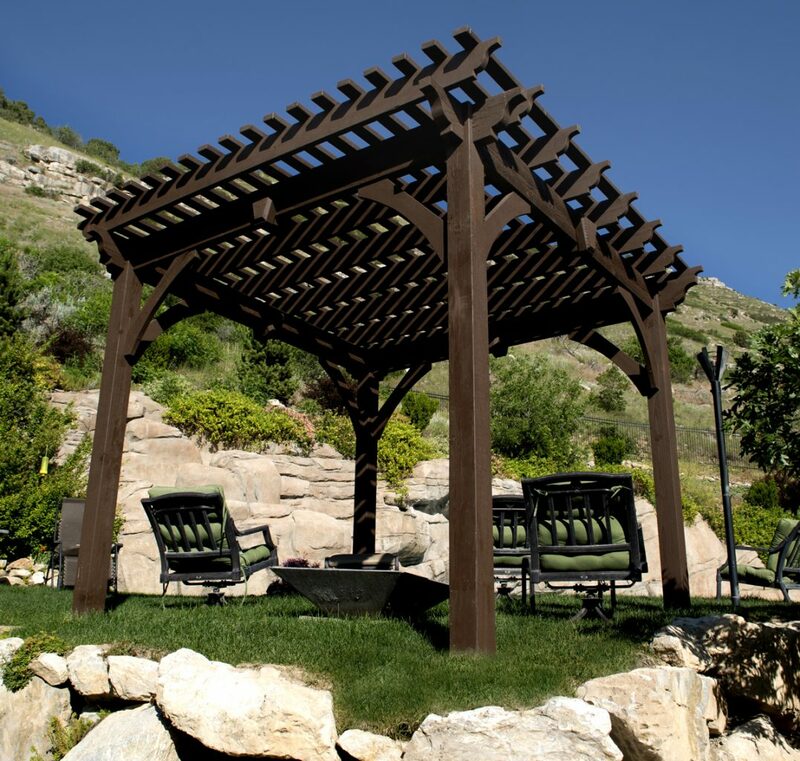 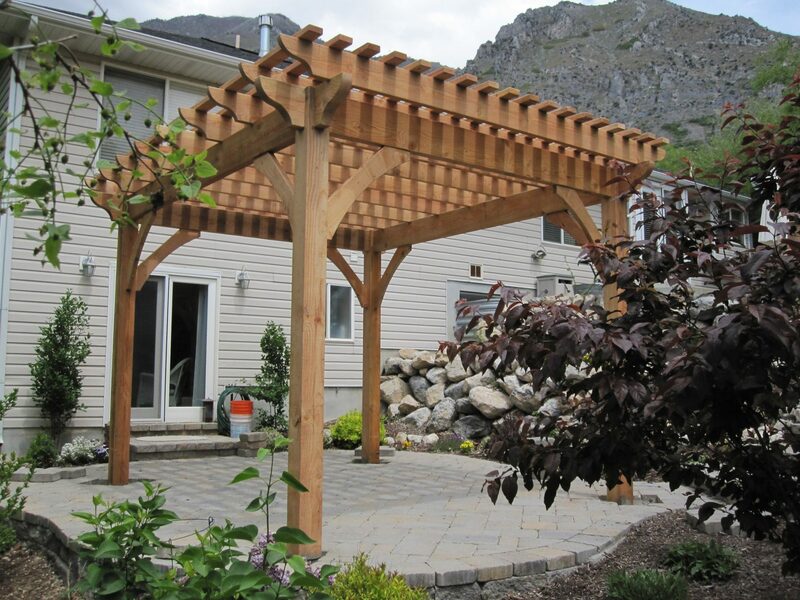 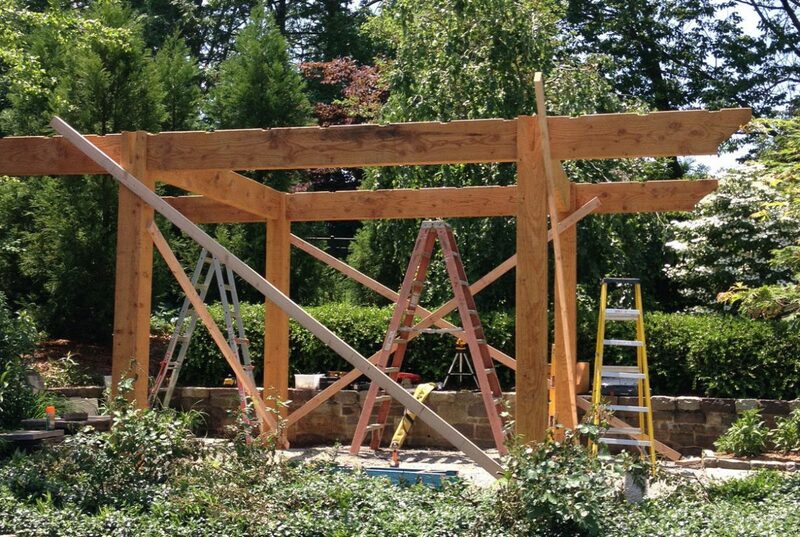 Poll Results for Contemporary Pergola Lattice Styles. 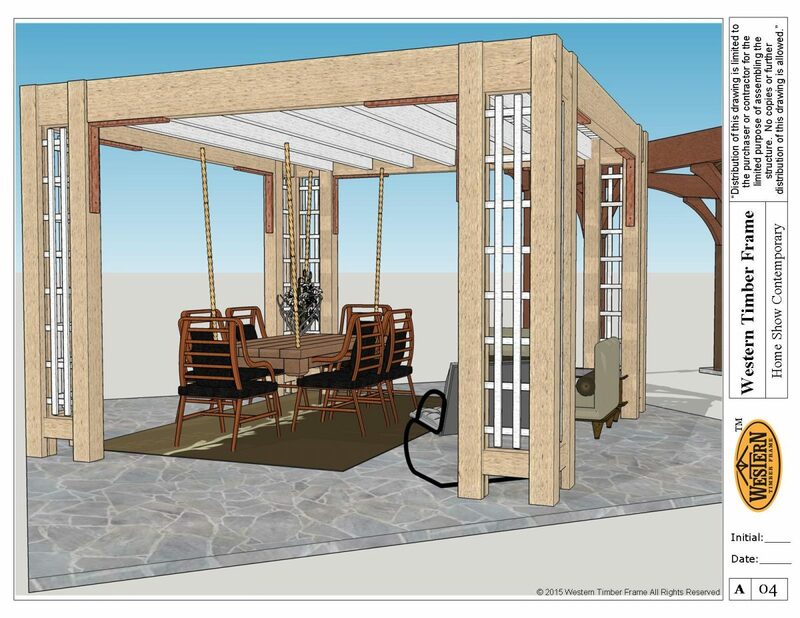 Vote for your favorite Contemporary pergola lattice style.